The titles and authors you love. 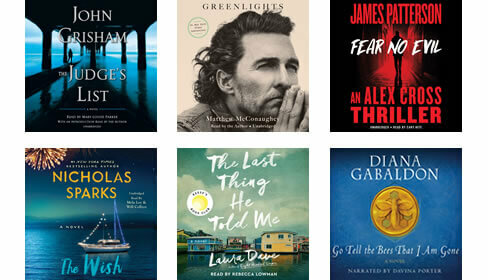 Get audiobooks you love for less. Our Club Pricing Plan gives your 50% off your first audiobook each month and 35-40% off everything else. We offer a large selection of bestselling and classic titles. James Patterson, Vince Flynn, Nora Roberts, John Grisham, Kay Hooper, Iris Johansen, Stephen King, David Baldacci, Dean Koontz, Catherine Coulter, Janet Evanovich, Nicholas Sparks, J.D. Robb, Michael Connelly, John Sandford, Harlan Coben are just some of the many popular authors we offer. Get them how you want them. Stream or download your audiobook purchases directly from our website or through our free apps. 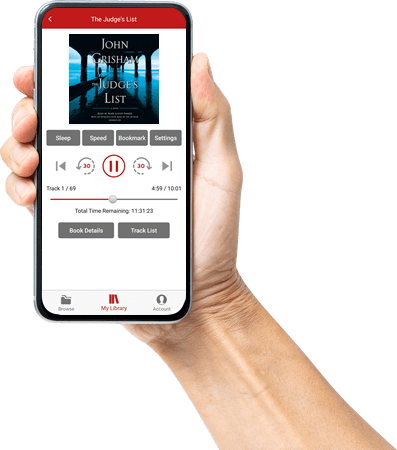 Bookmarks are continuously synced with our servers so you can go from listening to your audiobooks on the way to work through your smartphone, to listening on your computer when you get to the office without skipping a beat. AudiobooksNow apps are compatible with most Android and Apple devices. 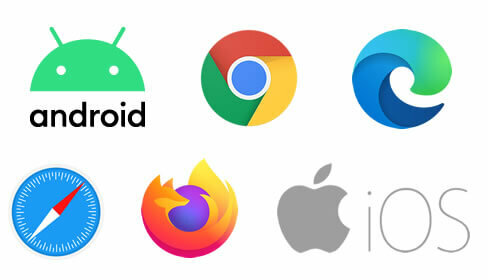 Streaming from our website can also be done through all major web browsers including Firefox, Chrome, Internet Explorer, and Safari. With our Club Pricing Plan you not only save 50% off the first audiobook you purchase each month, you keep saving all month long on anything else you purchase (35-40%). We also offer a fully featured apps that allows you to search, browse, join, purchase, listen, manage your account, the whole works. You can also use our fully featured website to stream your purchase to your computer through your favorite web browser. No special software to download or install. 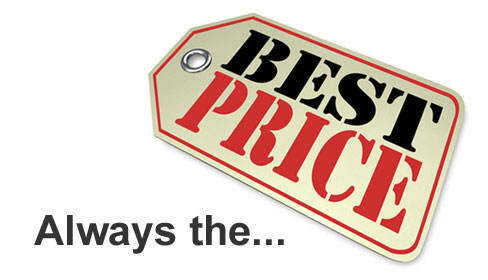 You can be listening to your selections within seconds of purchasing them.